Fantastic views of lake, inlet and ocean. 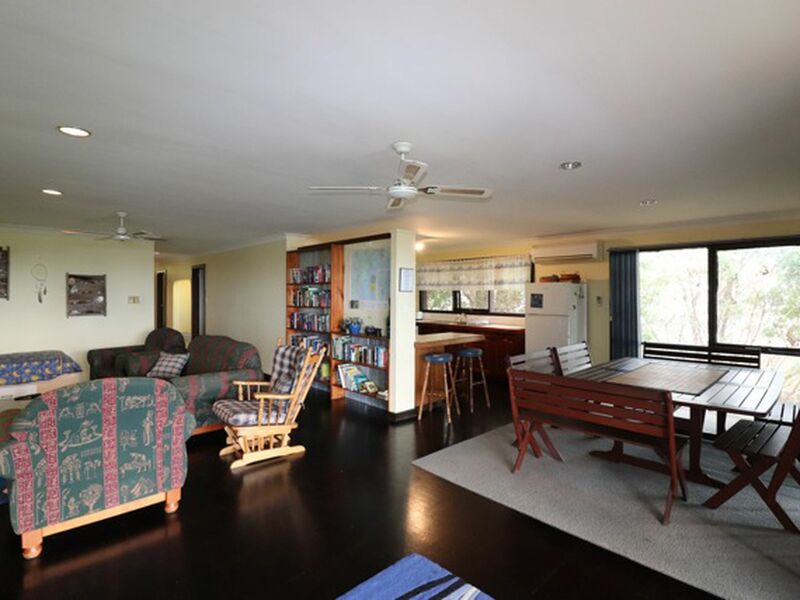 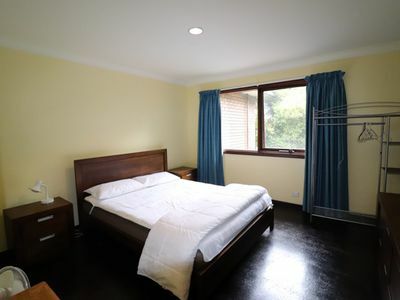 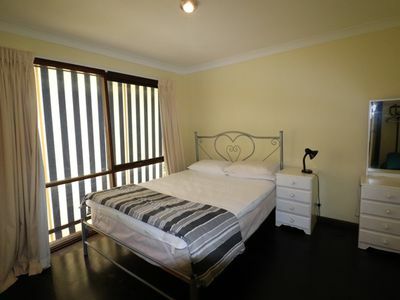 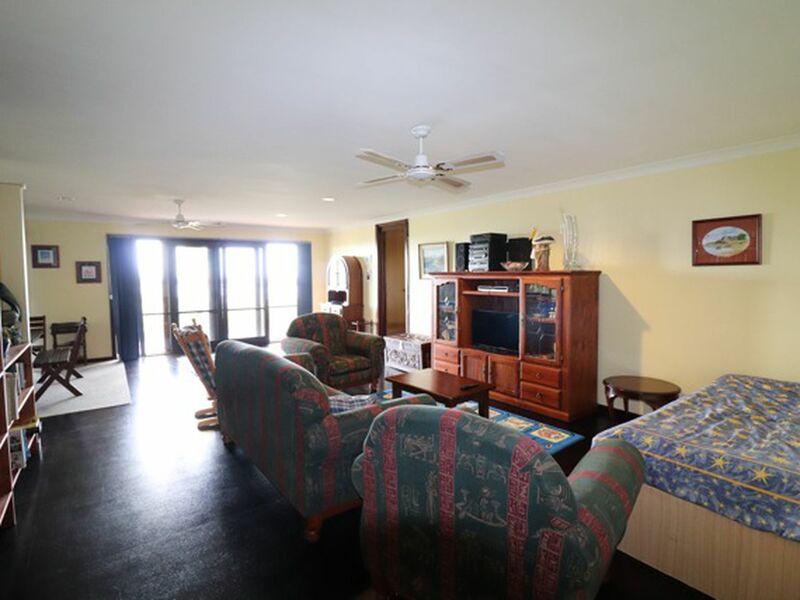 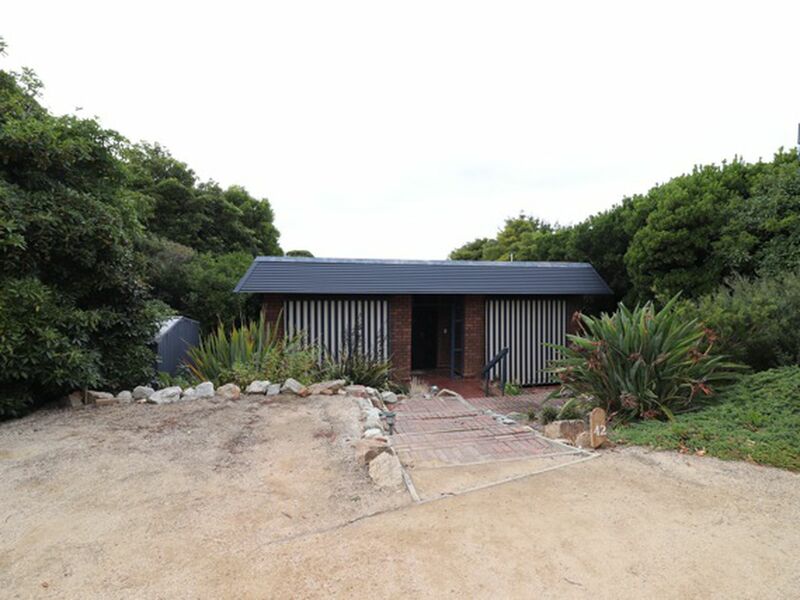 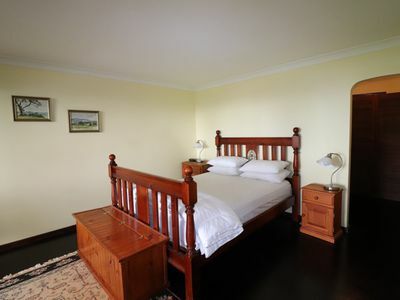 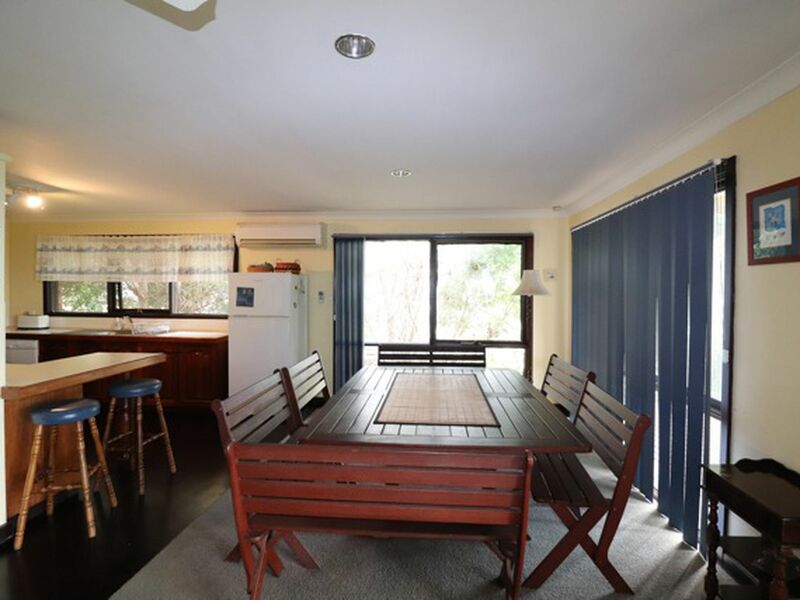 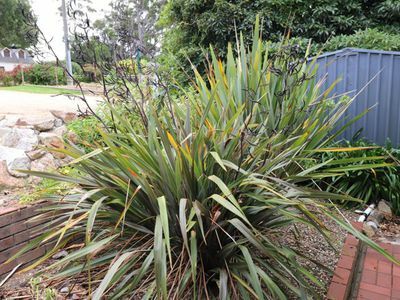 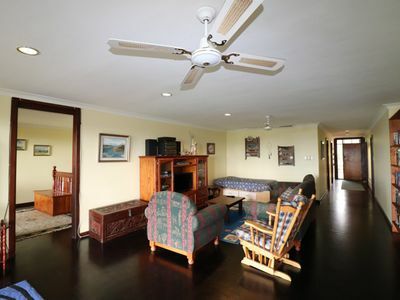 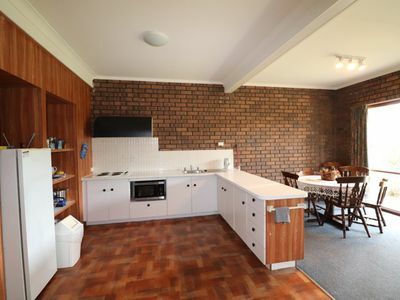 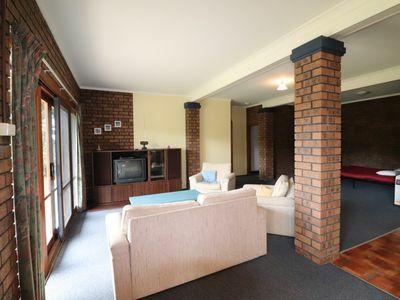 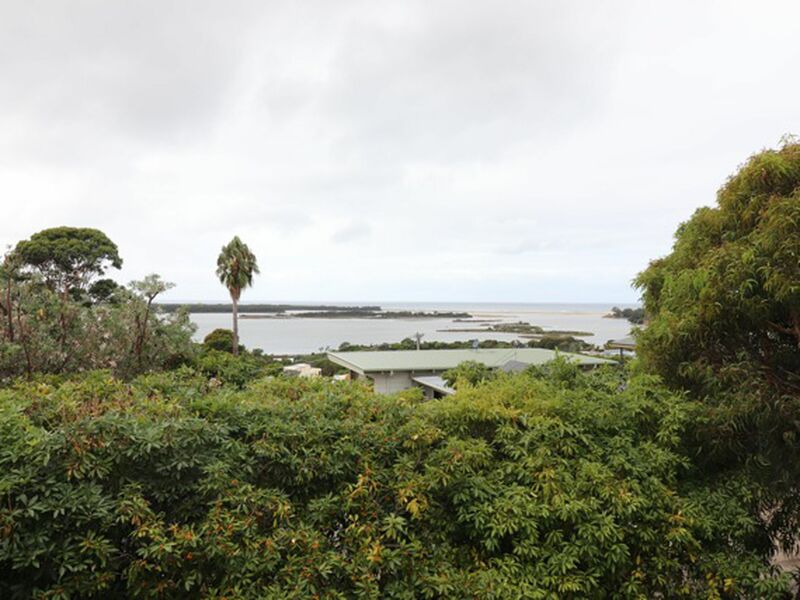 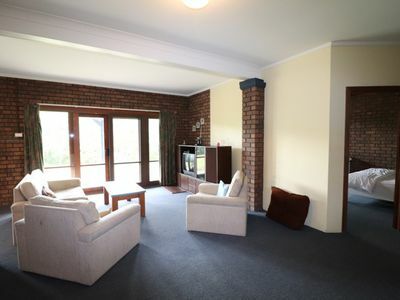 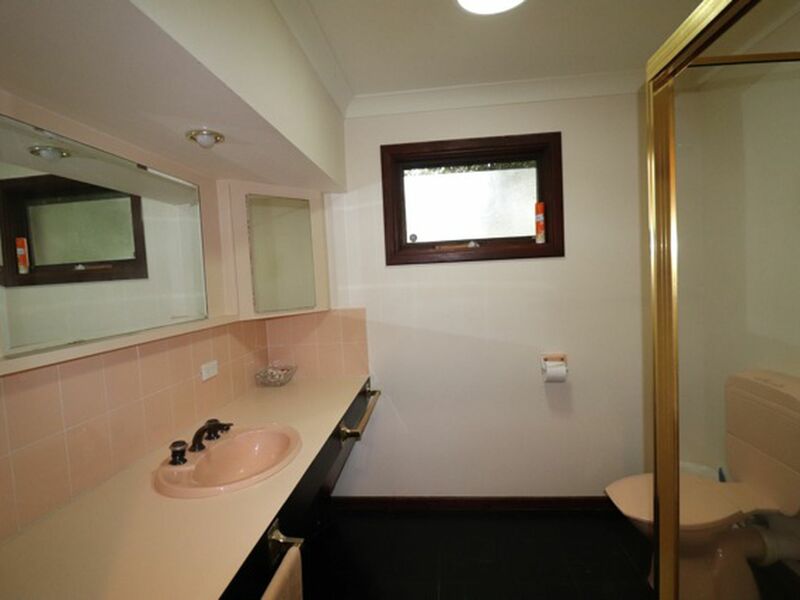 This comfortable 4 bedroom holiday rental, has catered for many visitors to Mallacoota over the past years. Enjoy breakfast, lunch or a BBQ on the balcony while you take in one of the best views in town. 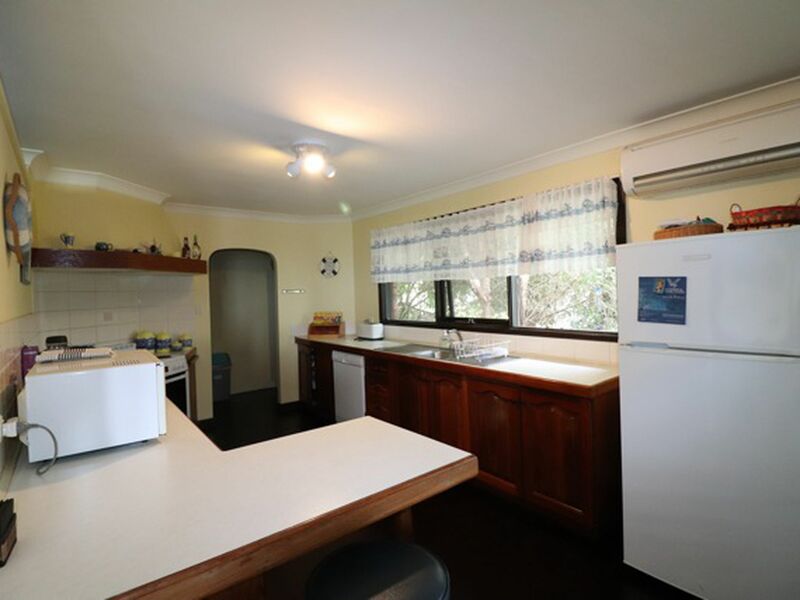 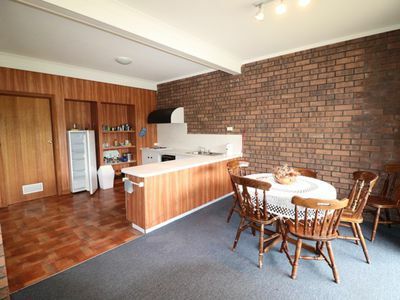 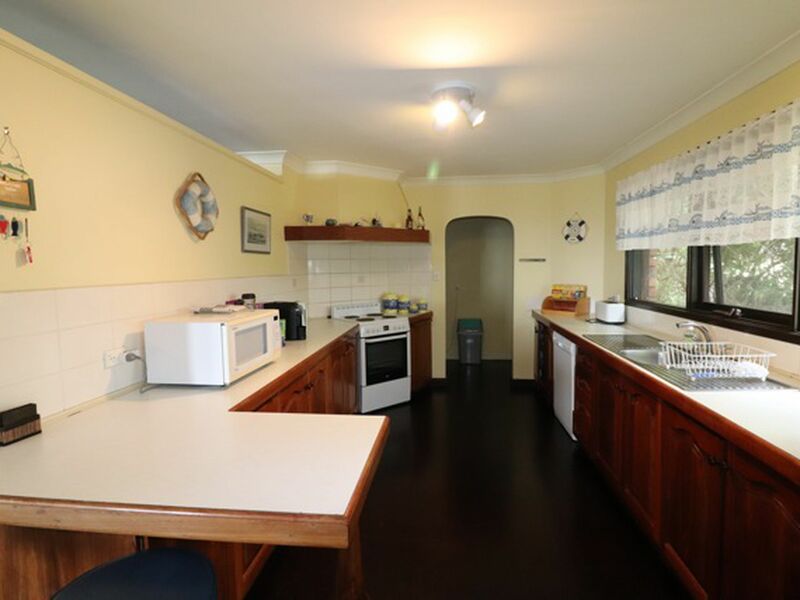 This property has large open plan kitchen and living all facing the deck with views. 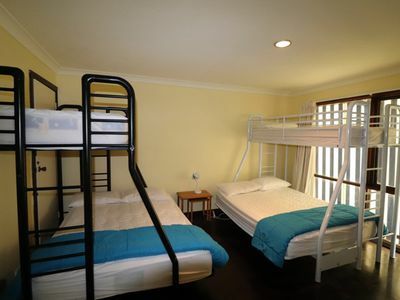 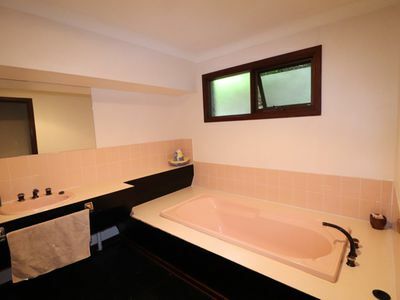 The property has a reverse cycle air conditioner and is well appointed for your family holiday. The house is fully furnished, with 3 Queen size bed rooms the main with ensuite and in the fourth bedroom 2 Doubles with single bunk on top. 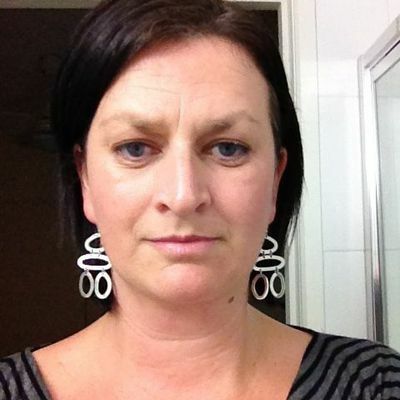 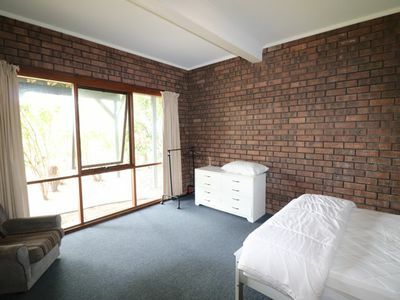 Bring your own linen (doona covers, sheets and pillowcases). Ample off-street parking for boats and cars. 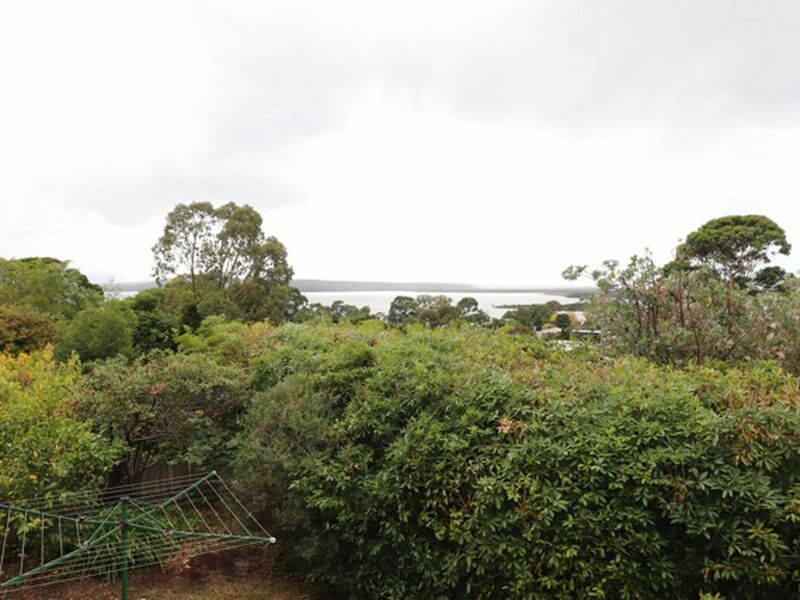 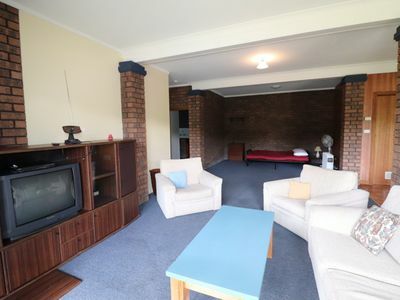 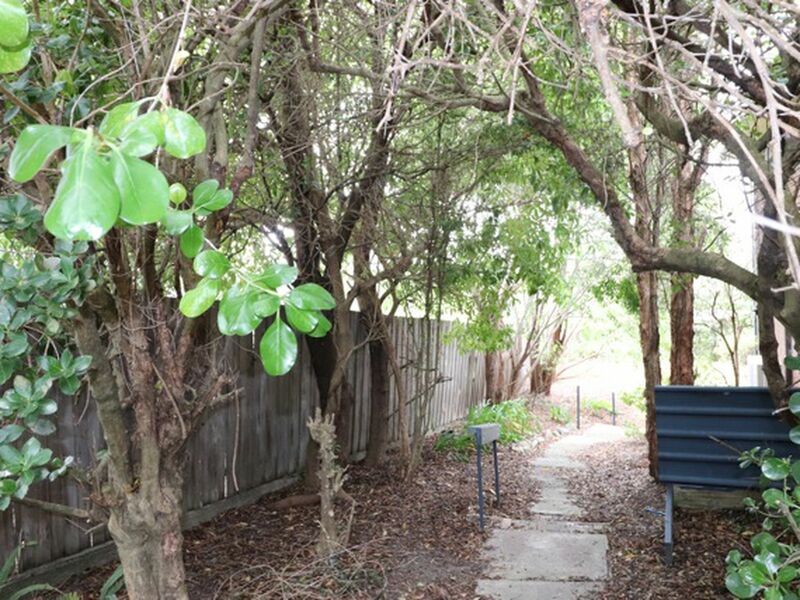 This property is located a short distance to all boat ramps, the lake, town centre and the beaches the ideal property for the family holiday. 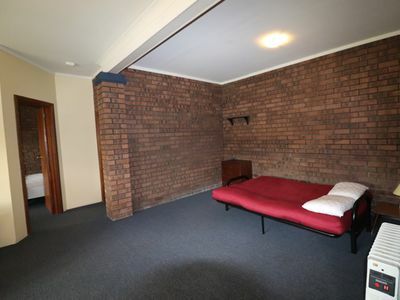 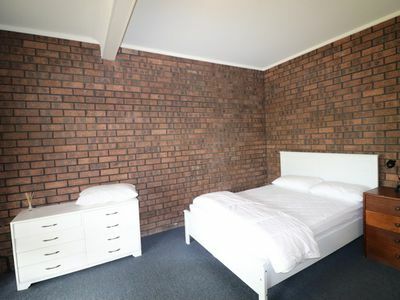 BYO linen, No Smoking, Pets are negotiable.